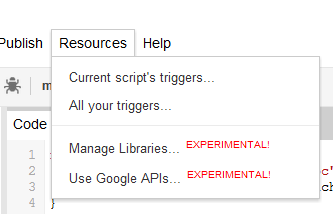 All Google apps script library code is in the mcpher library. If you already know about google sctipt libraries you can get it as below, and read about it in this post. When Google Apps Script first came out it was rather tedious (and kind of ridiculous for a cloud based environment) having to copy shared code between projects. Things soon got out of hand and you didnt know what version was what. However, At last we can now create a library of useful stuff in GAS and access it (or share it) from other sheets. If the library has been commented using jsDoc, then usage documentation will have been automatically generated and is accessible by clicking on the Title link for each included library. jsDoc also enables autocomplete when you call up the functions in the code you write using the library. I'll be adding to this library over time - it will eventually contain all the From VBA to Google Apps Script code, and I'll also be improving the jsDocumentation available for the shared libraries. Please contact me at the ramblings forum if you have any questions. 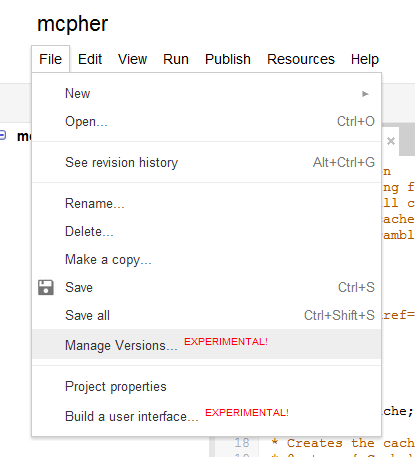 Take a look at how the From VBA to Google Apps Script for more like this. In the meantime why not join our forum,follow the blog or follow me on twitter to ensure you get updates when they are available. 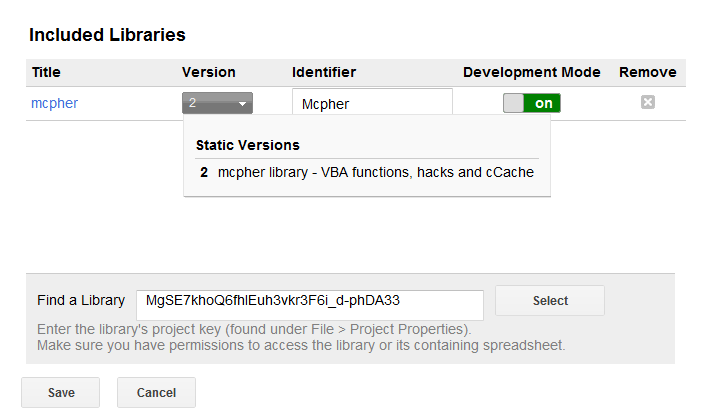 Take a look at how the From VBA to Google Apps Script to follow along with the Roadmap Generation migration project. In the meantime why not join our forum,follow the blog or follow me on twitter to ensure you get updates when they are available.